From the right kind of glass to the right food pairing to the right age–there are several myths that shroud our wine drinking culture. 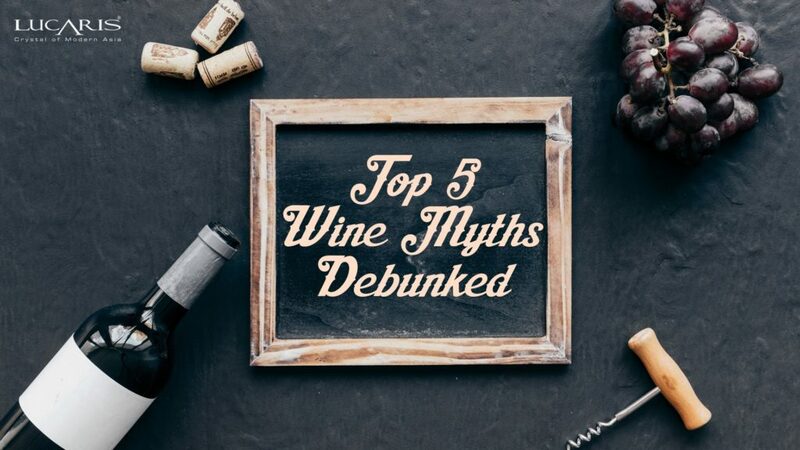 Here we dispel some of the most ubiquitous wine myths to make your wine drinking experience more pleasurable We often come across myths and fallacies that are believed as easily as proven facts. Have you not heard of the common misconceptions like the colour red agitates bulls or that Napolean was a short man? 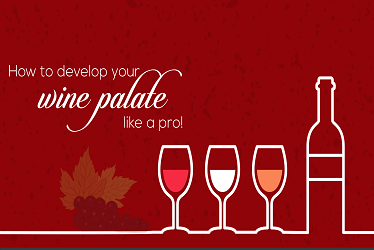 Myths and tall tales exist everywhere, so why leave alone the world of wine? We burst the bubble of five popular wine myths to free your palate. Using oak barrels has been one of the most traditional practices of aging wine and adding a smoky flavour. However, with the increasing demand for inexpensive, disposable bottles, it isn’t cost-effective to use these extravagant oak barrels. 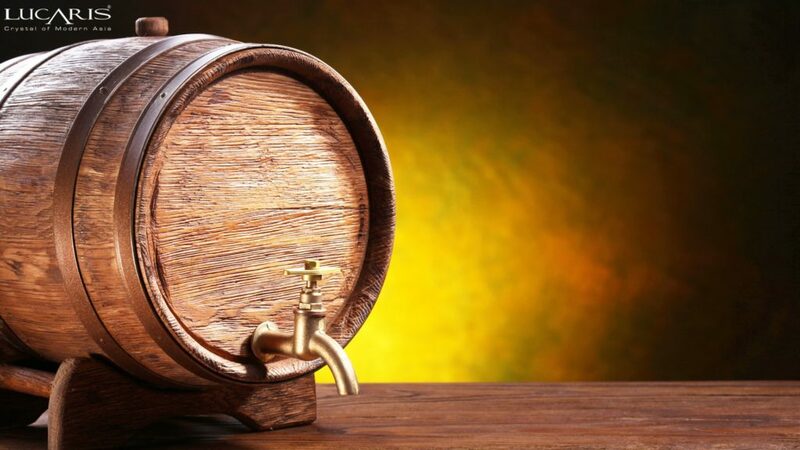 Instead, wineries have come up with the practice of using oak by-products to retain the same flavours that are available at a comparatively low cost. Oak chips and pieces, apart from liquid oak additives, are used to add the delectable smoky flavours to your favourite wine, making it delicious, and simultaneously affordable. The soft sweet aroma of juicy berries and tropical citrus fruits make the rosé an ideal aperitif for summer. However, it is also a perfect accompaniment on the picnic table and can be a great pairing for your festive and celebratory meals. 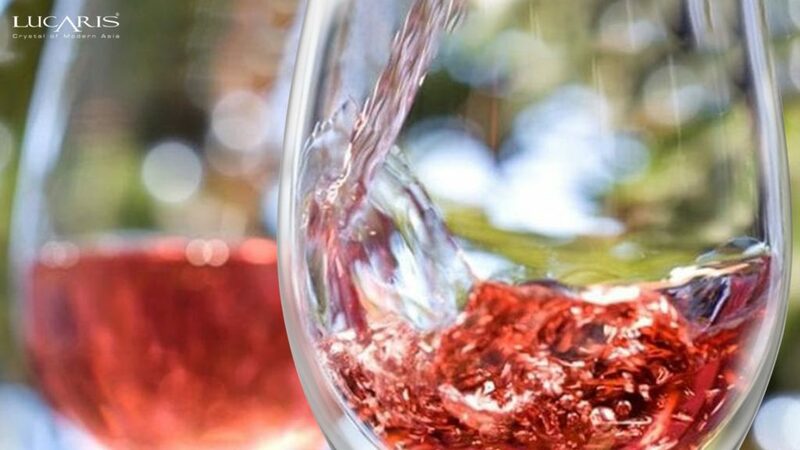 The sweet, refreshing and acidic palate of the rosé helps enhance the flavours on your plate and makes it an excellent drink all year round. 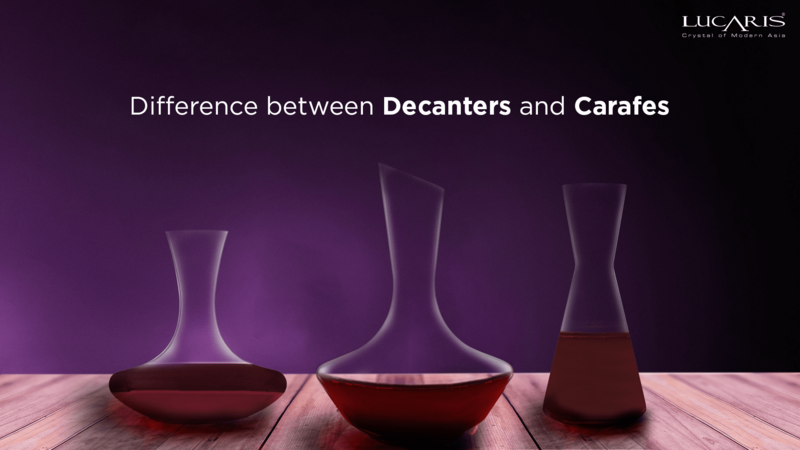 One of the most common myths in the wine world is that blended wines aren’t as good as their non-blended counterparts. 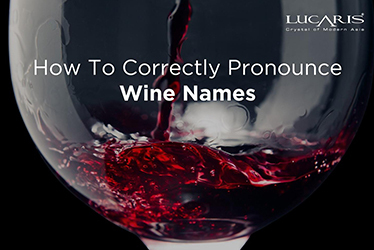 While certain, improper blends are capable of leaving a bad taste, a controlled and well-blended wine created by an experienced winemaker is capable of being a harmonious whole; a lot better than its non-blended cousins. 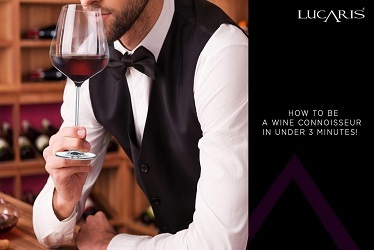 So, the next time you head out for a fancy date, don’t fret and drink up your Bordeaux and Chiantis in style. You may have often heard that the older the wine, the better its taste. However, the truth lies far away from this commonly held belief. 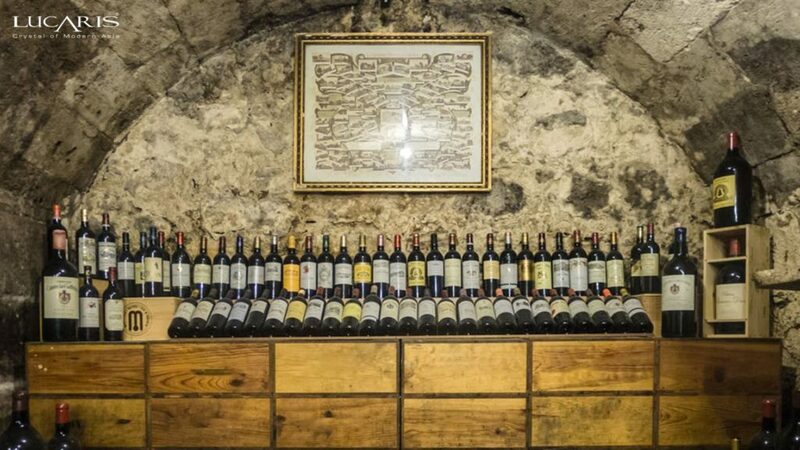 While a certain fraction of wines might improve with time in terms of taste and quality, most of the bottles released for sale today, are ready to drink immediately with a limited shelf life. 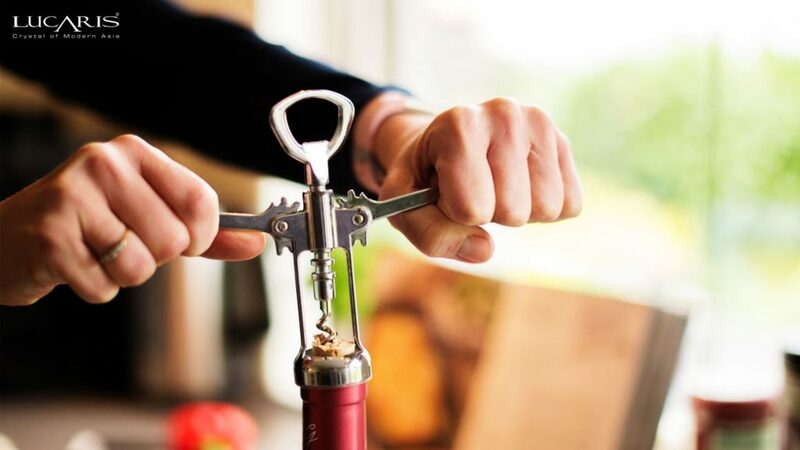 So, uncork your bottles now for they are better drunk sooner than later. When was the last time you opened a bottle of wine and left it aside to breathe? Studies show that the common belief of letting a wine bottle stay open to enhance its taste is a myth! The practice of leaving a bottle open before chugging it down is simply an act of futility, as in most cases, the neck of the bottle is too narrow to let the wine come in contact with air. The solution? Decant it. 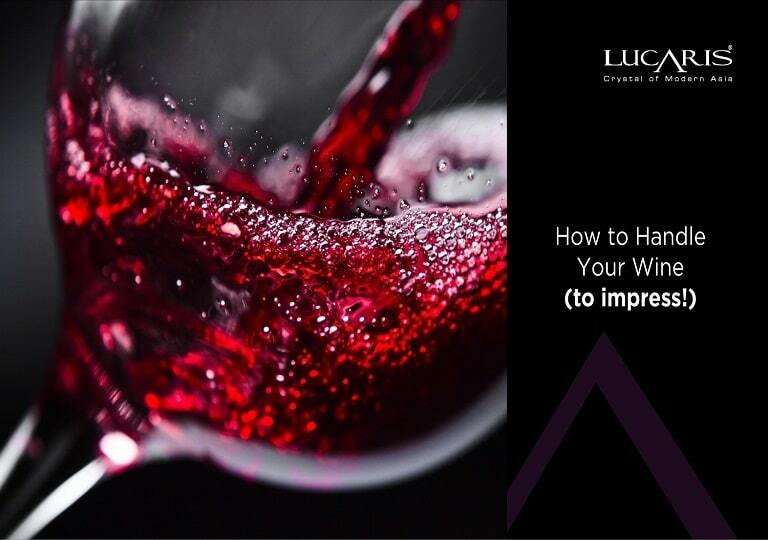 If you want to aerate your drink, the process of pouring the wine from one container to another, also known as decantation, and leaving it open for an hour in a wide-mouthed container is the only way to let it breathe. So, grab the bottle from the shelf and begin pouring. 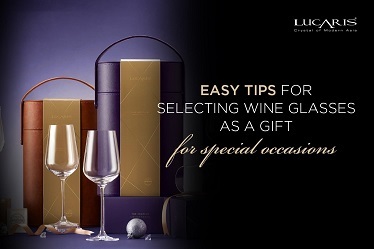 Go ahead and uncork a bottle for a session of enjoyable and responsible drinking. Cheers!